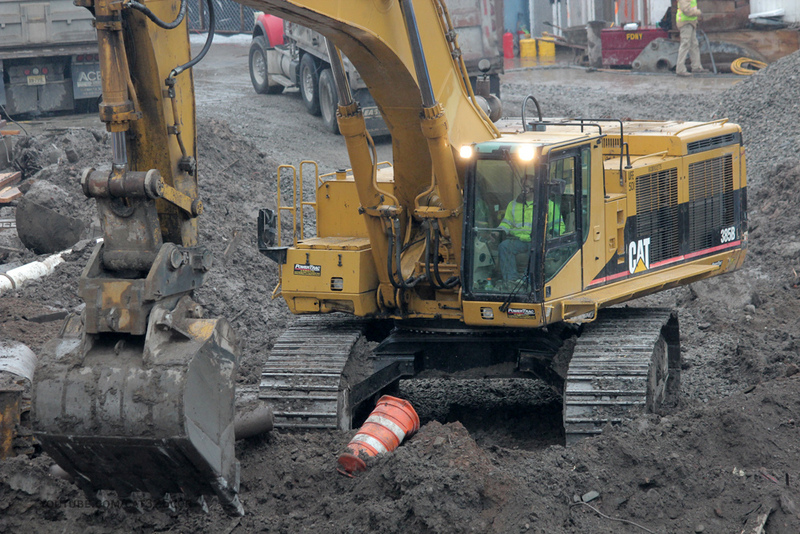 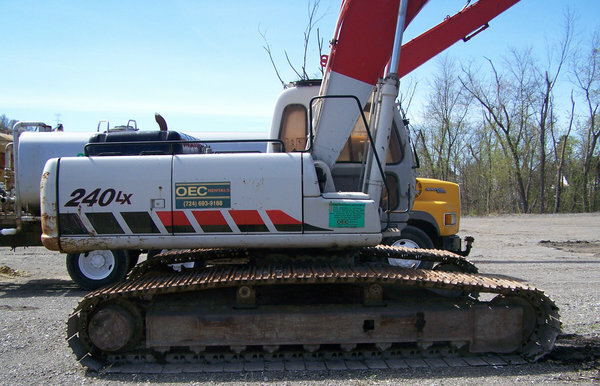 OEC Rentals is a leader in value added heavy equipment rental service to the construction professional by creating a successful partnership throughout the rental process. 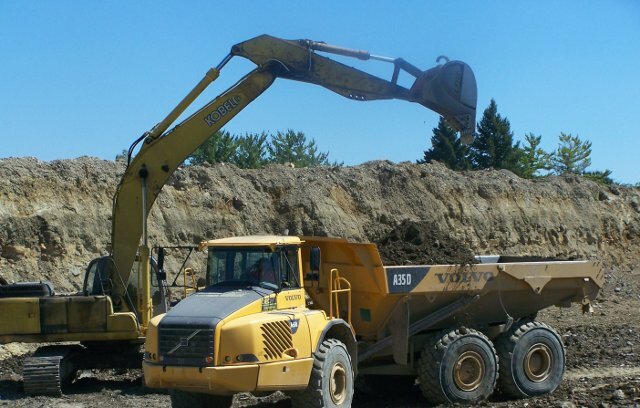 Our goal is to establish lasting customer relationships by exceeding their expectations and gaining trust with dedicated performance by our entire rental staff. 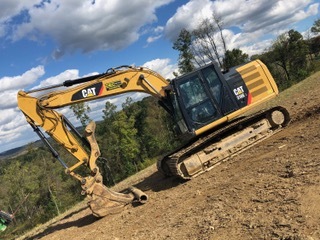 Click on a link below to jump to a particular type of equipment rental category or scroll down to browse through all equipment rentals. 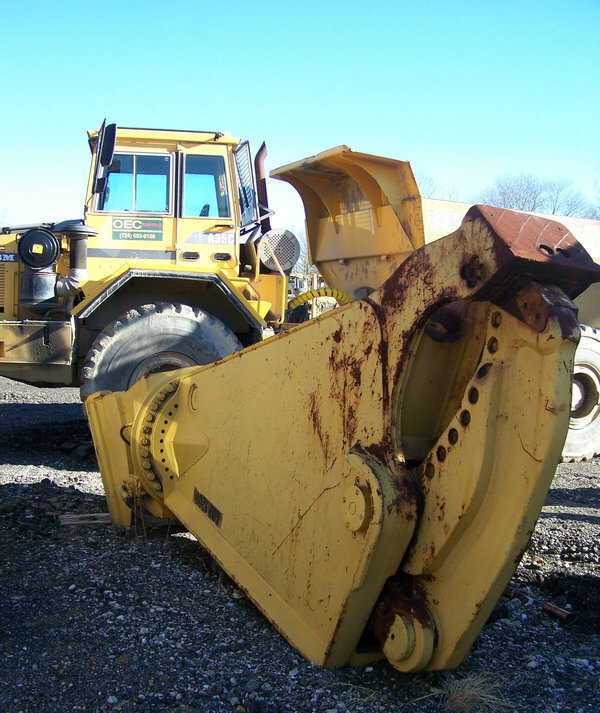 We’re happy to help you find the right piece of equipment for your job. 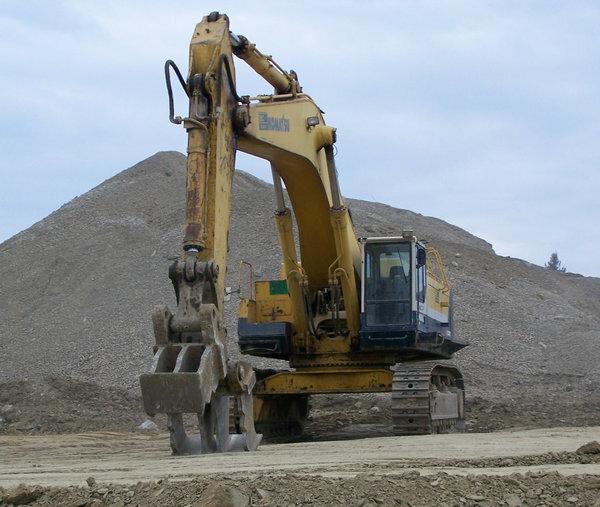 Click the button below to contact us! 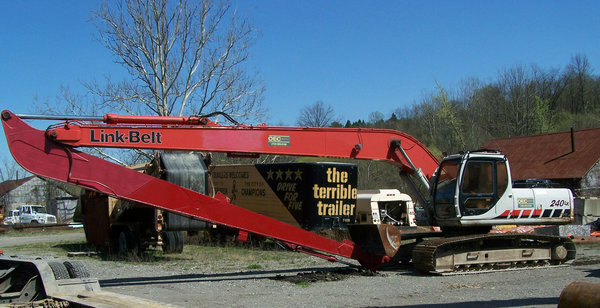 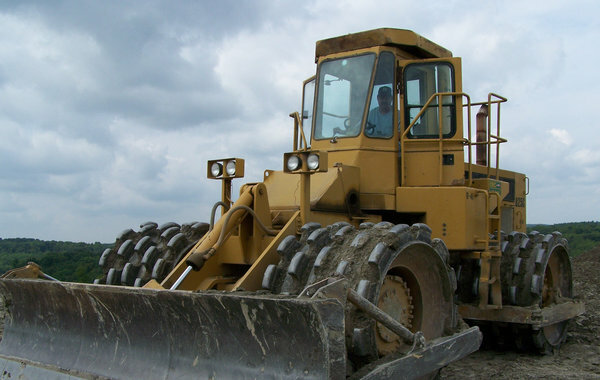 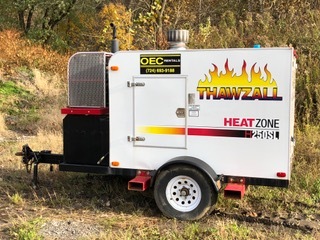 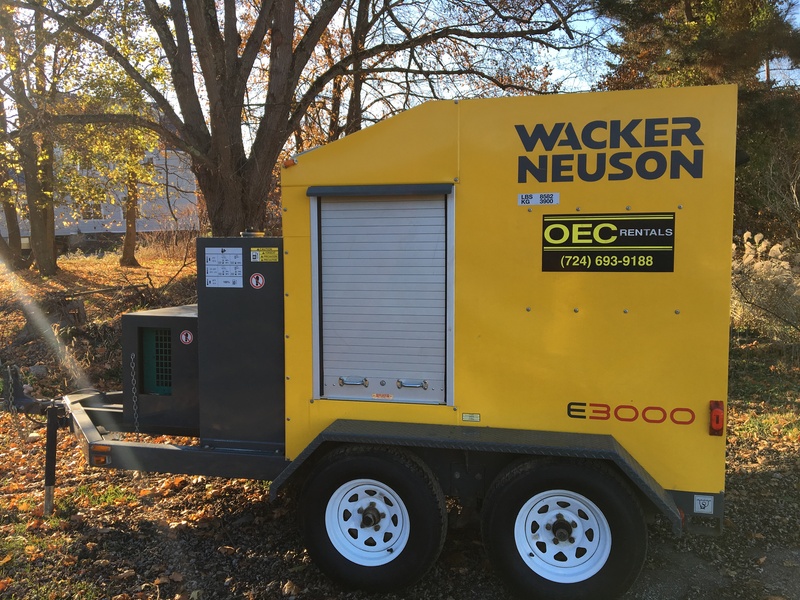 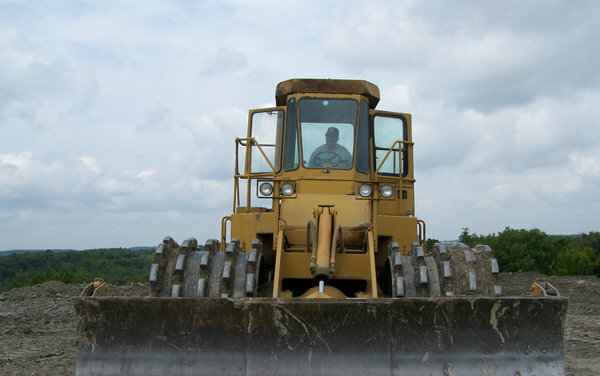 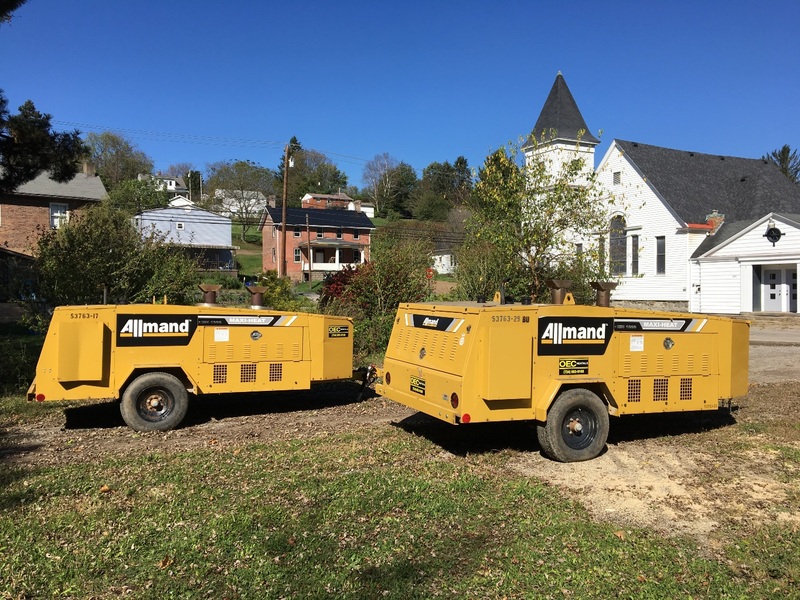 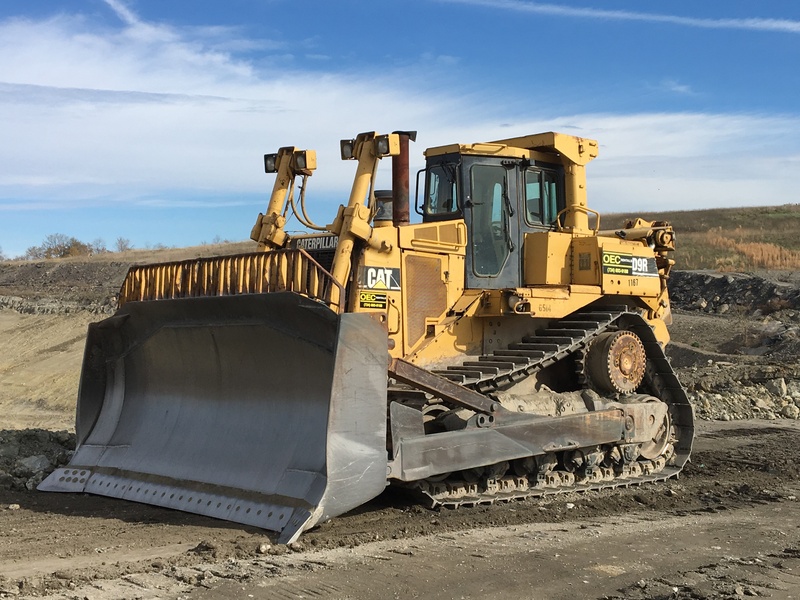 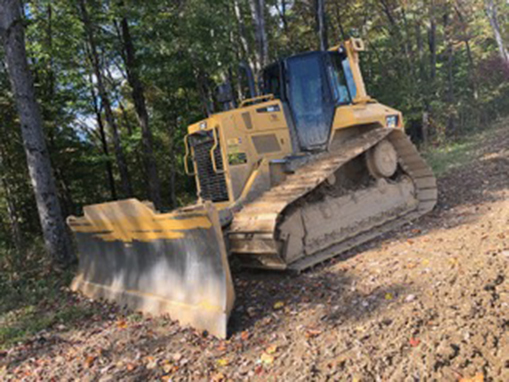 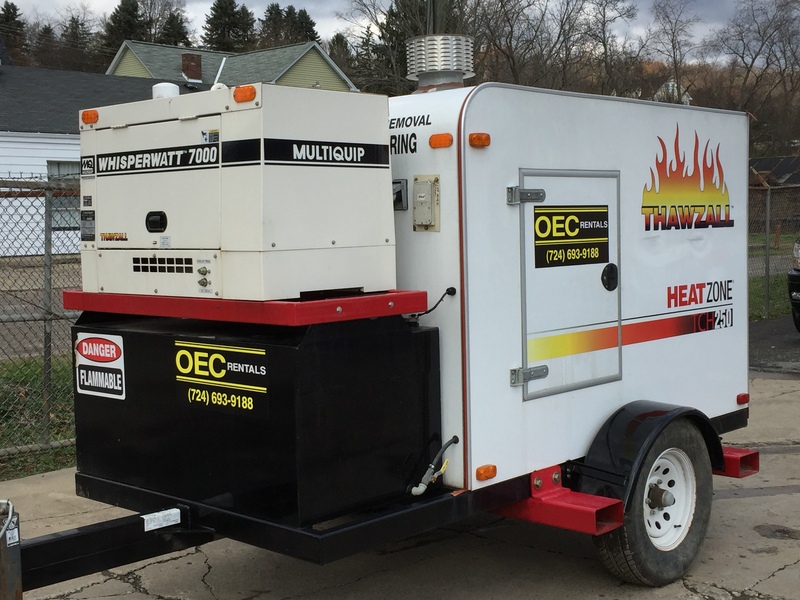 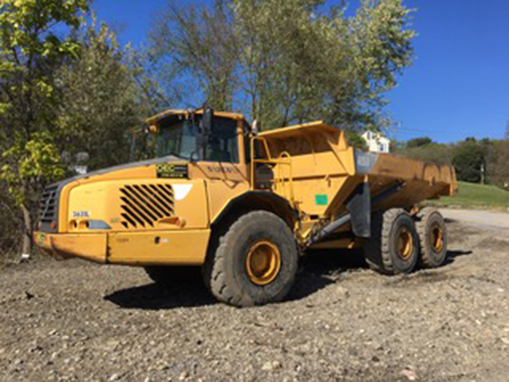 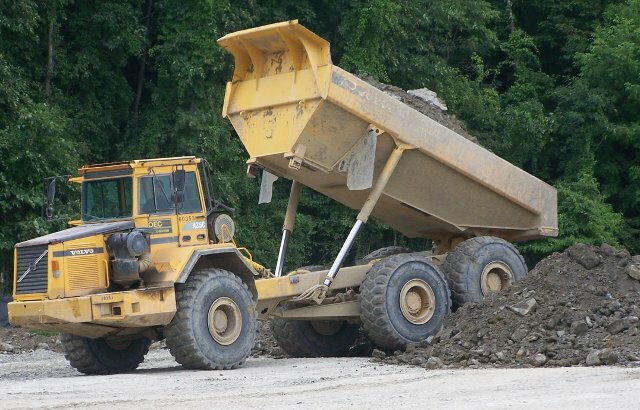 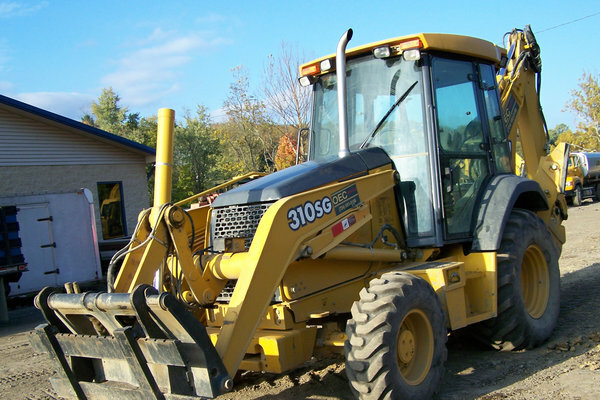 OEC Rentals has competitive short and long term and long term rental rates for all your heavy equipment needs in the Tri-State Area (Western PA, OH, WV).